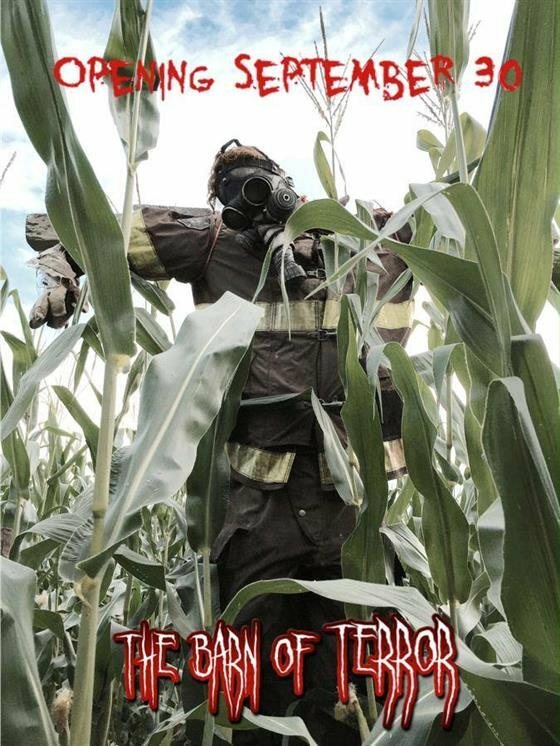 The scariest fun you will experience all season. 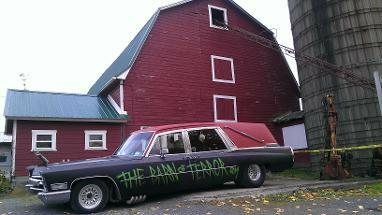 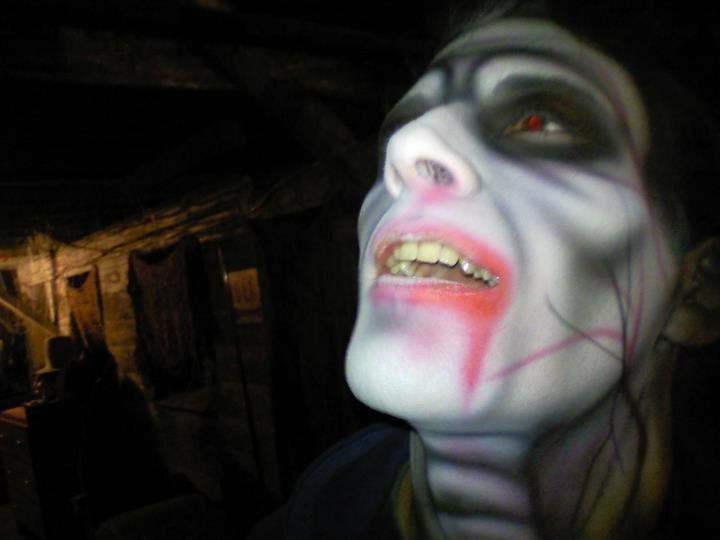 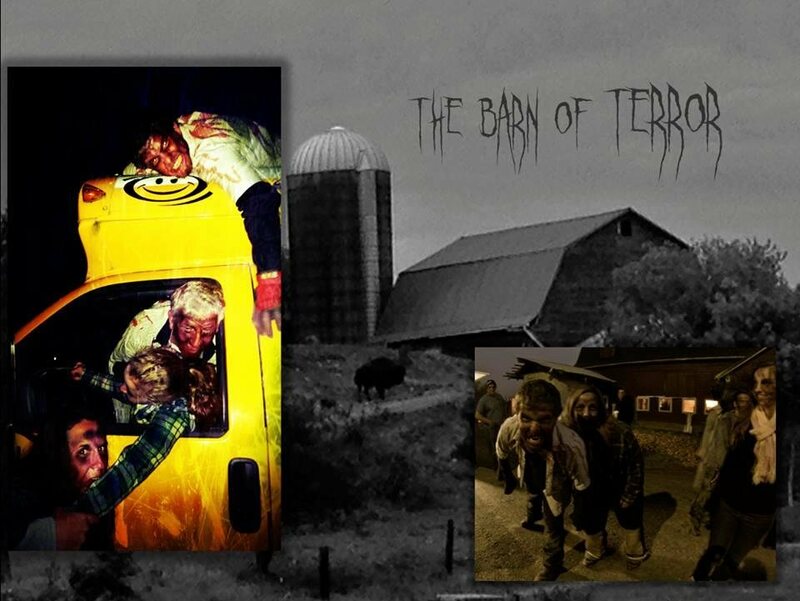 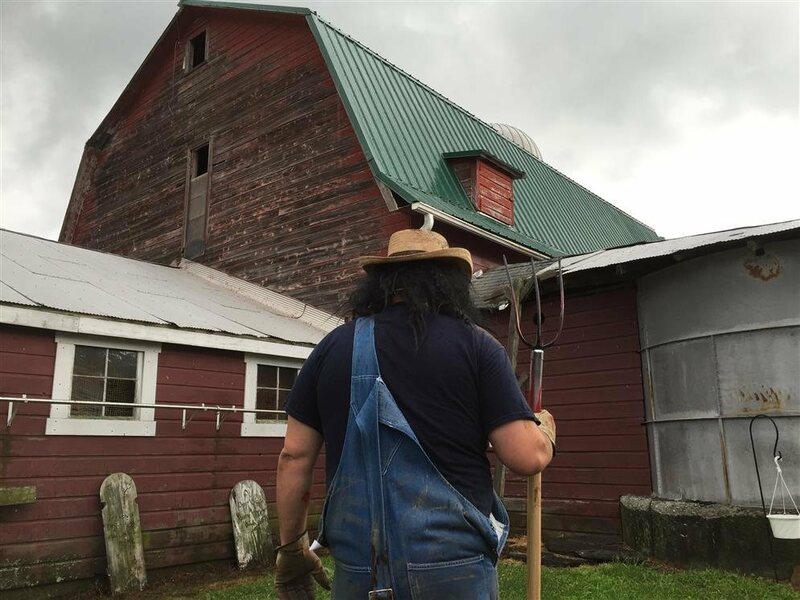 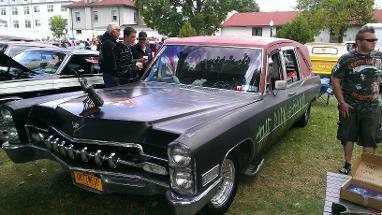 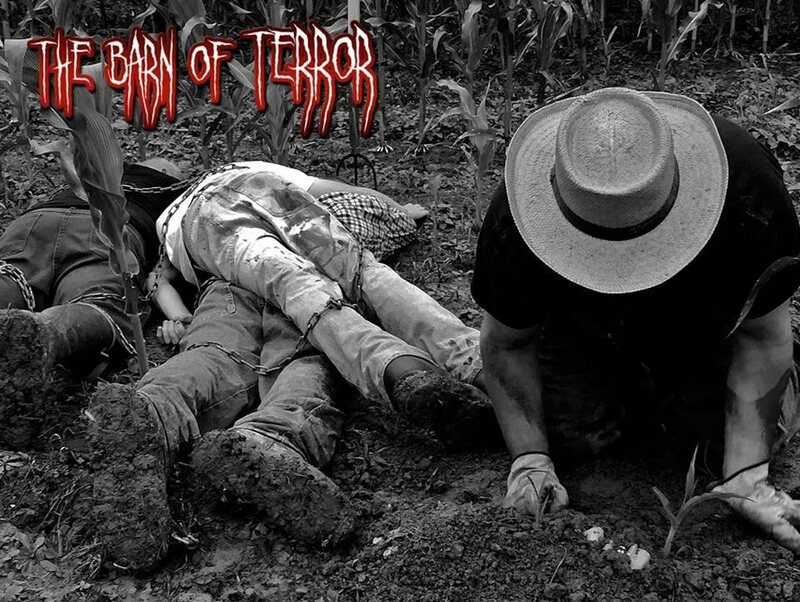 The Barn of Terror in Lake Katrine, New York where things go bump in the night and you won't know what lies ahead. 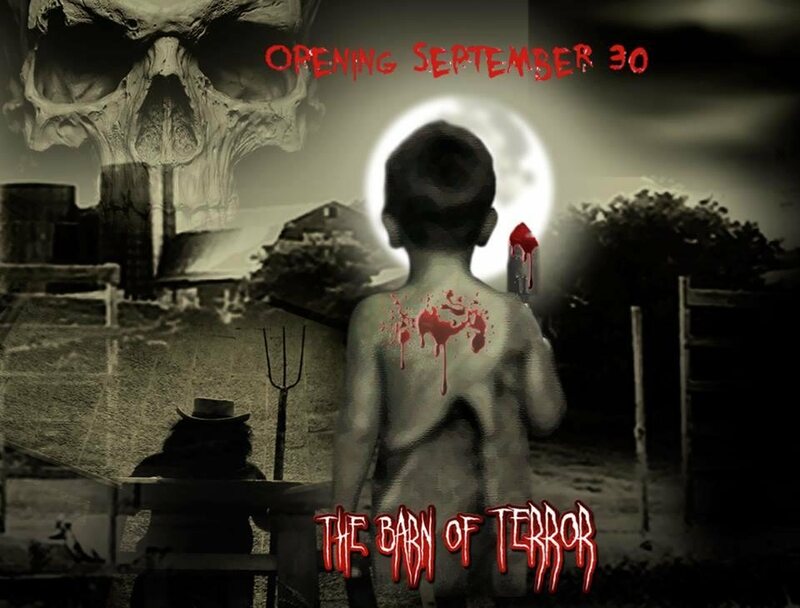 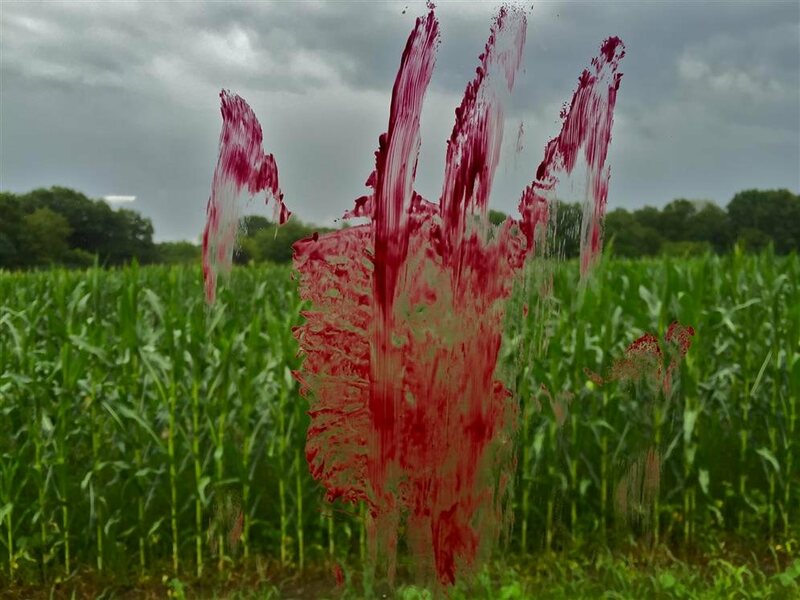 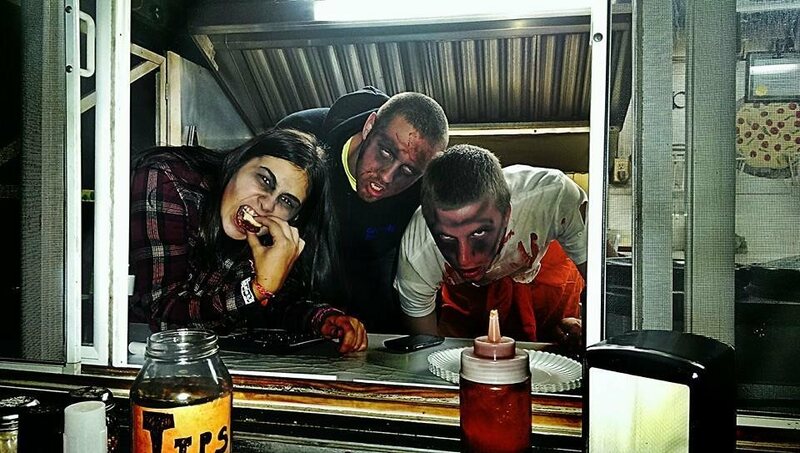 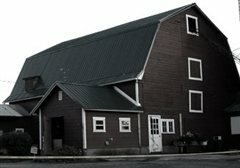 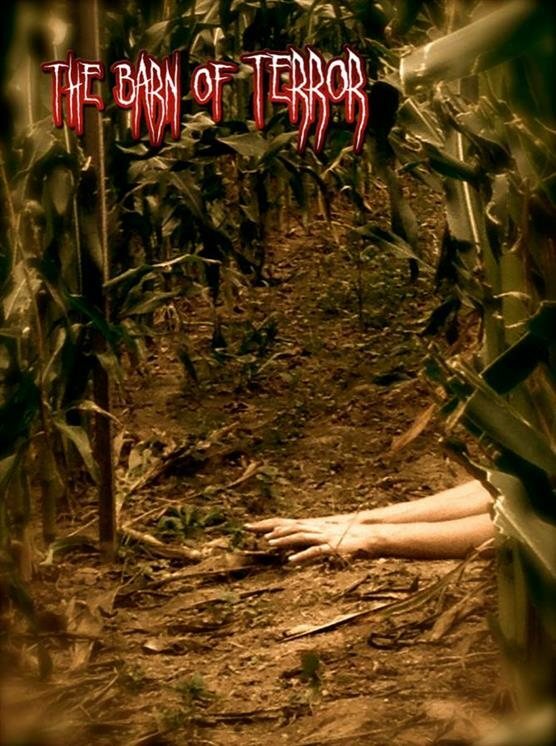 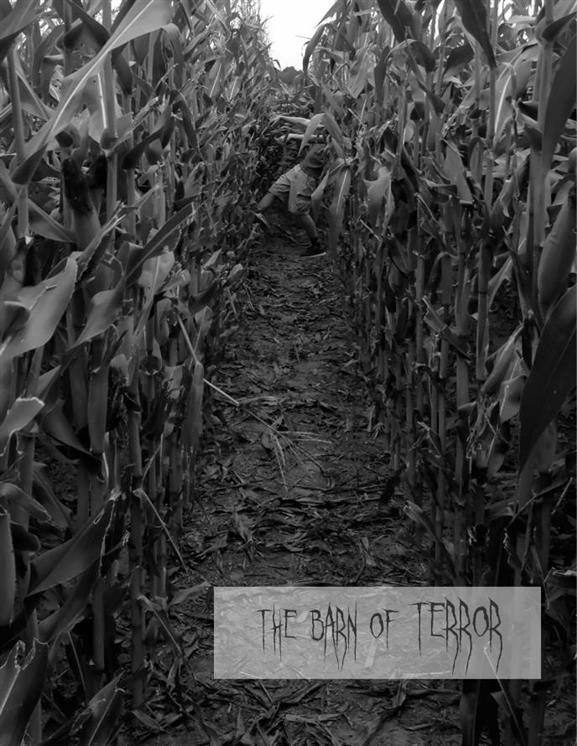 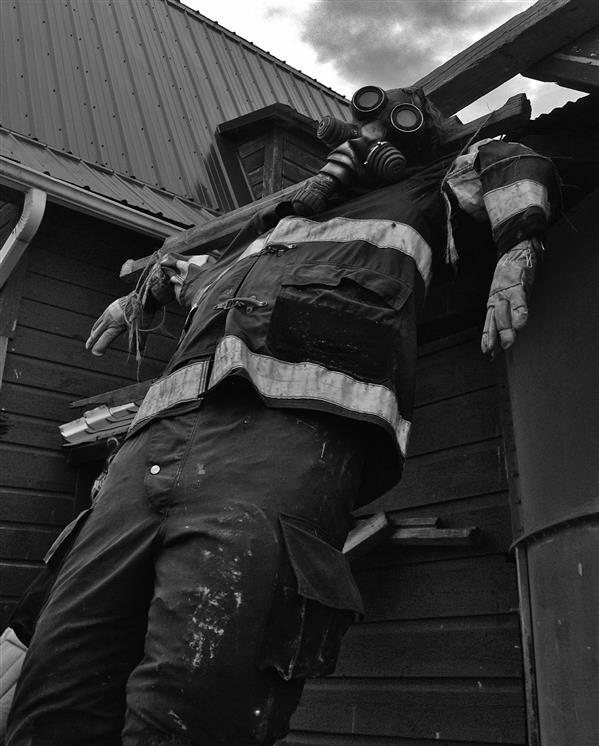 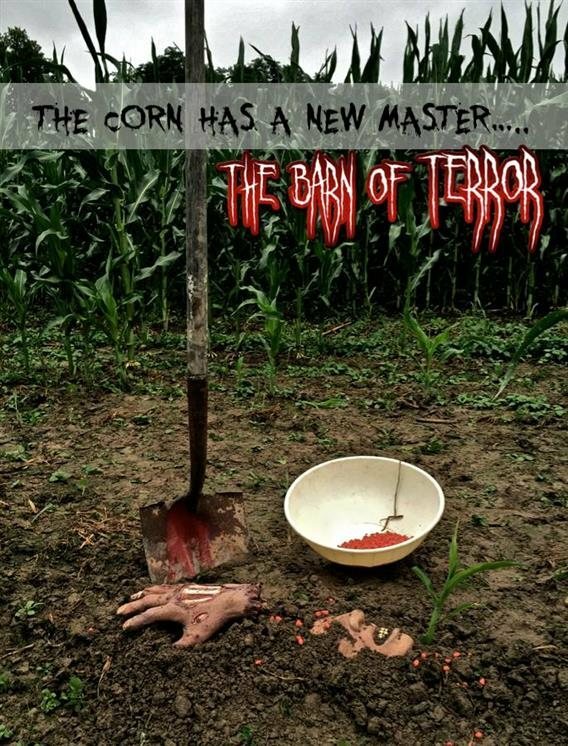 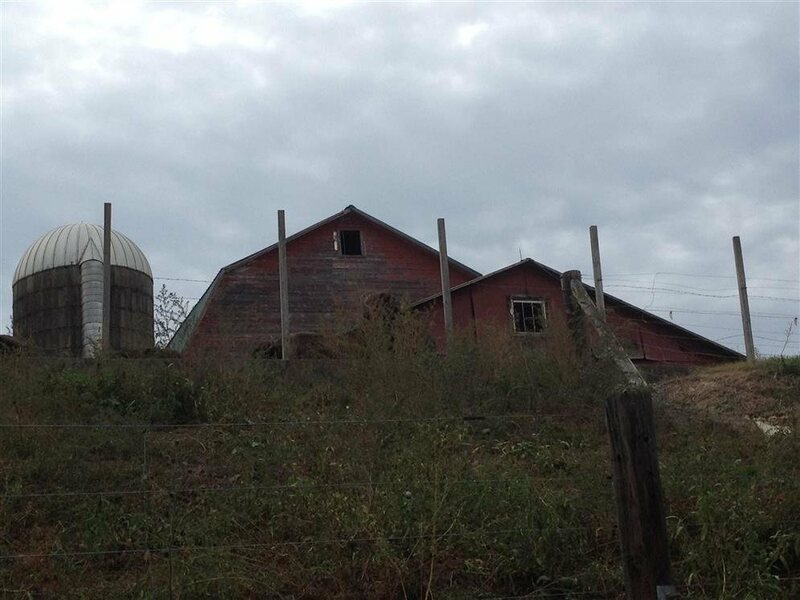 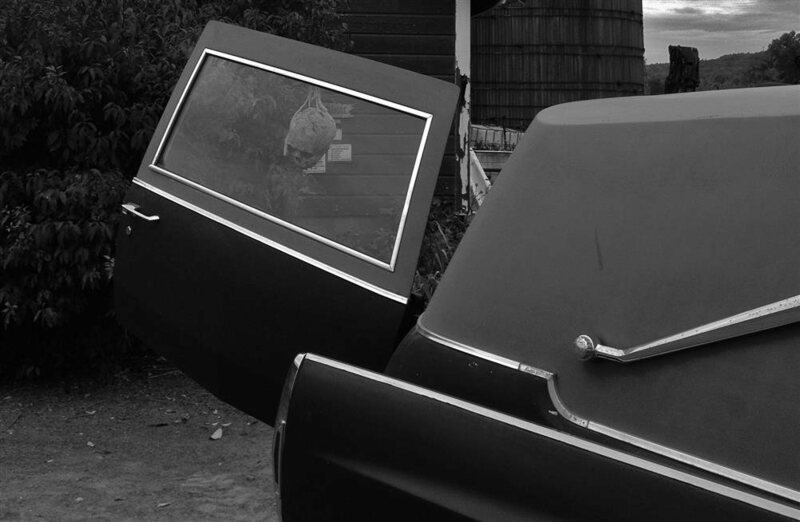 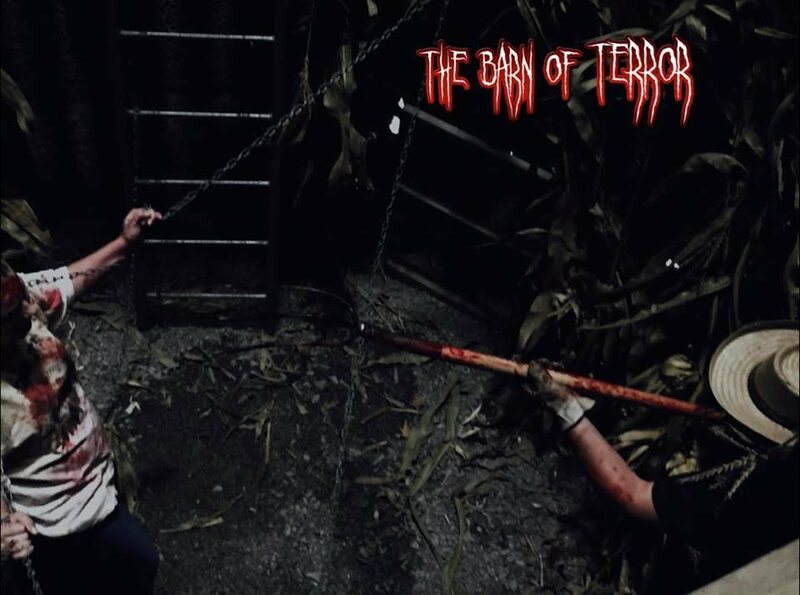 Journey inside The Barn and into the darkness and discover the Horrors that lurk inside. 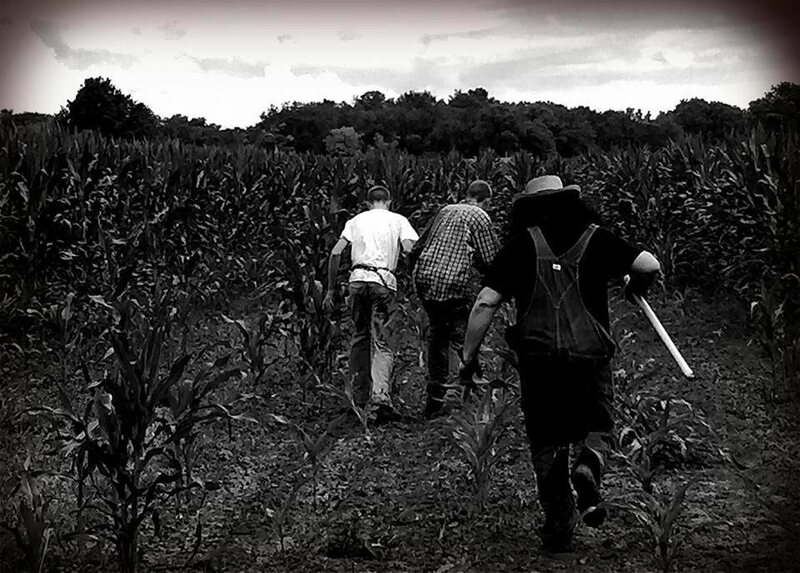 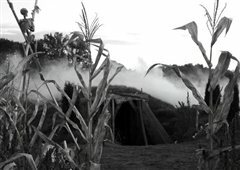 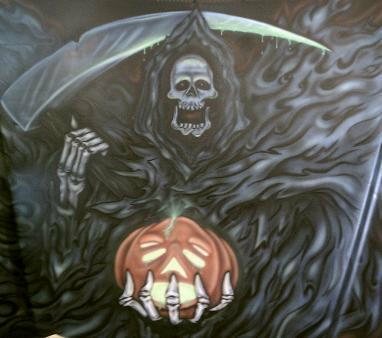 Then continue down to the corn field where Skull Mine and Grim Reaper Cemetery await. 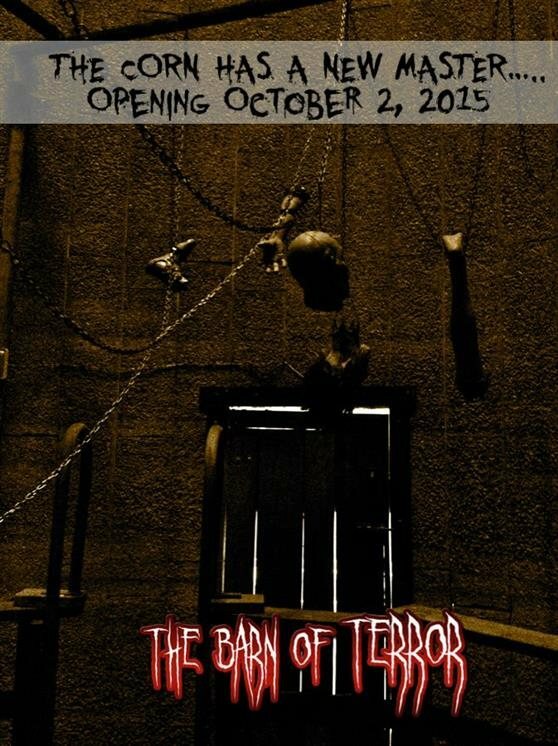 Featuring 8 Rooms of unnatural Barn frights, the shocking Silo, double-dare mineshaft, and the Freaks of Cornville and the Kobbe family.